Small volumes of anti-TUBA4A antibody vial(s) may occasionally become entrapped in the seal of the product vial during shipment and storage. If necessary, briefly centrifuge the vial on a tabletop centrifuge to dislodge any liquid in the container`s cap. Certain products may require to ship with dry ice and additional dry ice fee may apply. 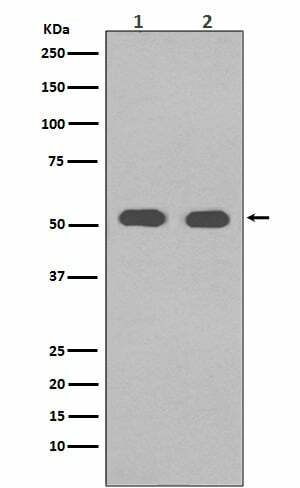 Western blot analysis of alpha Tubulin 4A in NIH/3T3 cell lysate. 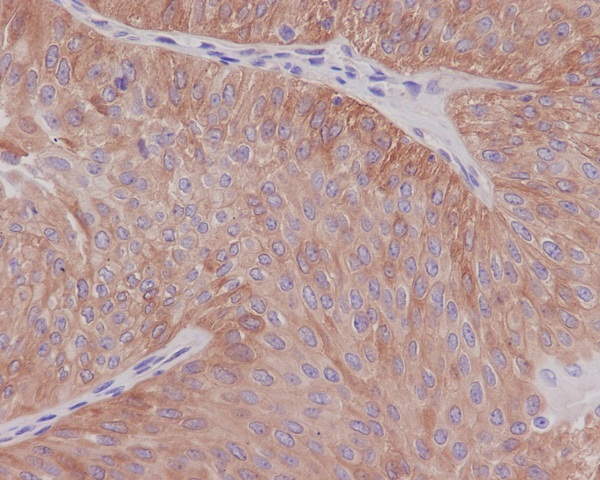 Immunohistochemical analysis of paraffin-embedded human bladder, using alpha Tubulin Antibody. 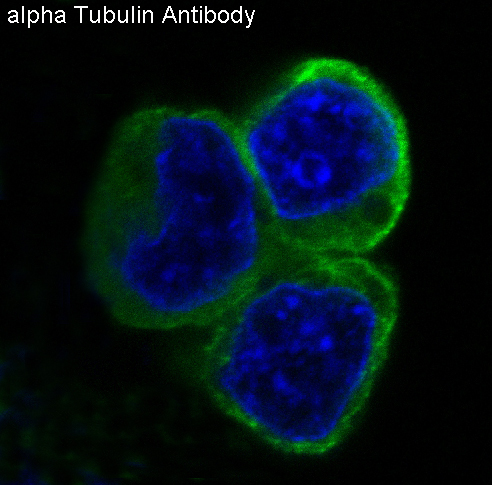 Immunofluorescent analysis of 293 cells, using alpha Tubulin Antibody. NCBI/Uniprot data below describe general gene information for TUBA4A. It may not necessarily be applicable to this product. 1. The elevated selenium species levels in the TUBA4A patient may have a genetic etiology and/or represent a pathogenic pathway through which this mutation favors disease onset.